What other features are available with my Text Your Prospect account? Your Text Your Prospect account includes dozens of incredible features, including many that other text marketing providers charge extra for. 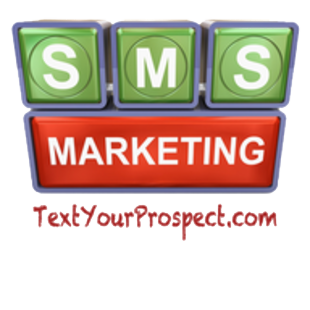 But with Text Your Prospect these special features are provided to you at no additional cost. This includes our exclusive Mobile Web Site Builder that allows you to create dynamic mobile optimized web sites that can link directly from your text messages. Why limit yourself to 160 characters when you can use this free tool to provide your customers even more information. You can even set up Autoresponders that allow you to pre-script a series of scheduled messages your customers will receive when they opt in to your keyword.